Locavore. noun. 1. a person who makes an effort to eat food that is grown, raised, or produced locally, usually within 100 miles of home. Purchase our LOCAL, PREMIUM products at MUCH LOWER prices! Check out the Member Prices under the product photos in our online store! *We'll deliver your FIRST order FREE right to your DOOR! Enjoy MEMBERS-ONLY perks and promotions throughout the year! Join a movement to help make REAL local food available to regular folks like us! What's In It For The Farm? At Tree Hill Farms we pride ourselves on transparency. We don't like to be sold on gimmicks and slick sales tactics so we figure our customers probably don't either! So why the membership? If we can charge lower prices, why not just lower the prices? Raising meat and produce using natural, sustainable methods costs more at every level than conventional farming. Additionally, selling local instead of shipping food across the country results in much more flavor and nutrition, but also limits our potential customers to local families. We prefer this! We believe that this is how food was meant to be raised and consumed. However, we also desire to grow at a scale and sell at a volume that makes Real Food as affordable and accessible as possible! Enter the Flavor Fresh Locavore Membership. The $49 membership gives us a sense that you are committed to buying from Tree Hill Farms. You will get the $49 back in savings and the potential for a lot more throughout the year, but we can only afford to charge the member prices if we know we're selling a higher volume. We can't support our own families if we're charging discount prices and only selling a small amount of product. But we CAN offer you a better price if we know you will buy consistently. So the $49 is a show of faith on your part that we can count on you to partner with us in making Real Food accessible to regular people like us! Ready to Join the Movement? You can join for a full year right now for only $49! One purchase of our Large Family Red Velvet Pork Bundle at the member price and you've already saved enough to pay for your membership! I'm Ready to Save! How Do I Sign Up? 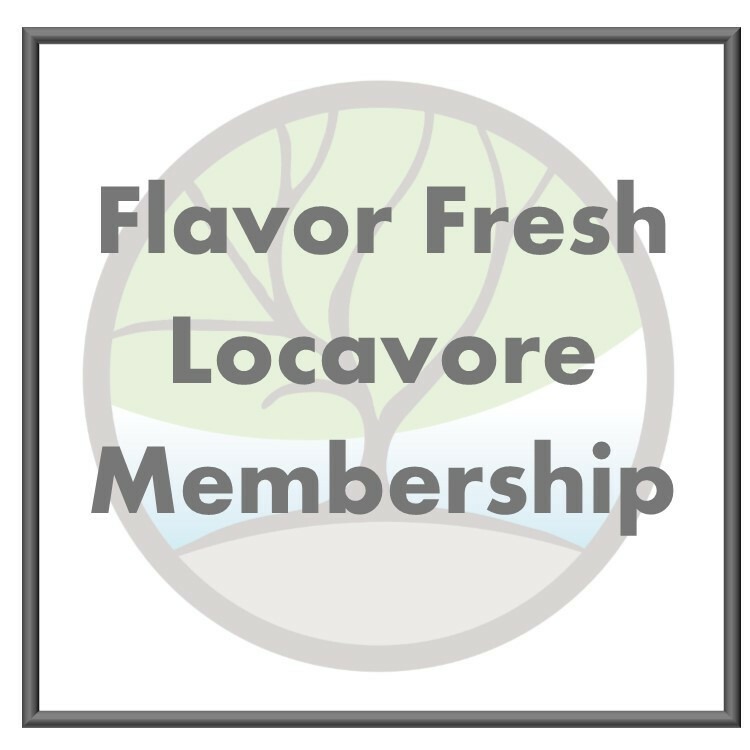 You can purchase your FLAVOR FRESH LOCAVORE membership right here! Once you purchase, give the system a few minutes to update your prices and you'll be ready to shop! You'll get a confirmation email for your purchase and we'll email you again when your membership prices are adjusted. After your first order we will contact you for your FREE DELIVERY option! *Delivery is only an option within our delivery range.